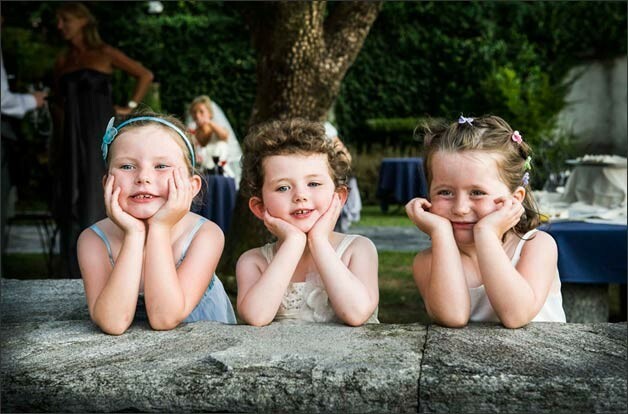 Home » Photography » So what is reportage photography or wedding photojournalism? 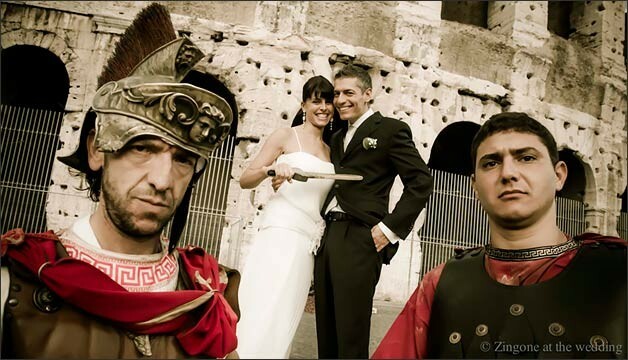 any couples who are looking for a wedding in Italy would like something different than a traditional posed wedding pictures. 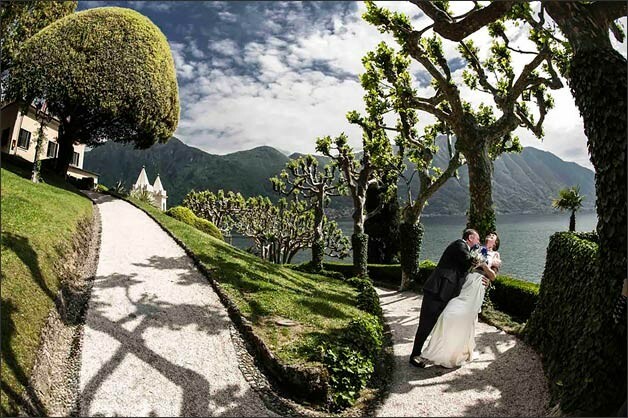 They prefer a more natural approach to their wedding photos to show the great fun and enjoyment of their wedding day with their families and friends on the Italian Lakes District. There are many stories and vignettes to tell at a wedding: bride getting ready, ring bearer being coaxed to walk up the aisle, bride’s mother watching the father-daughter dance. 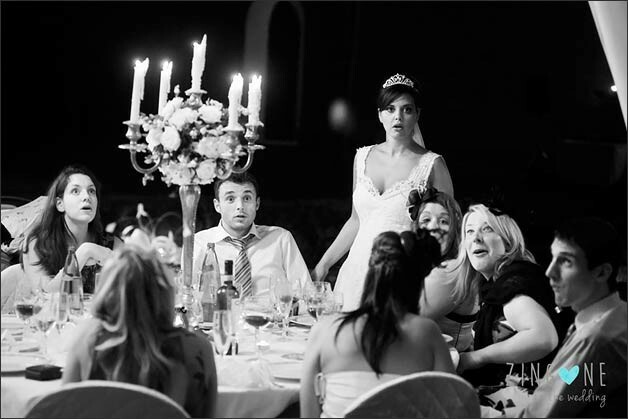 Moments like these, when photographed without posing, are Wedding Photojournalism or Wedding Reportage Photography. 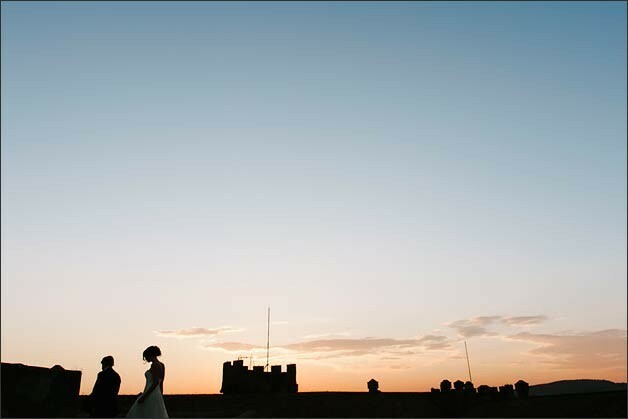 So what is reportage wedding photography or wedding photojournalism? 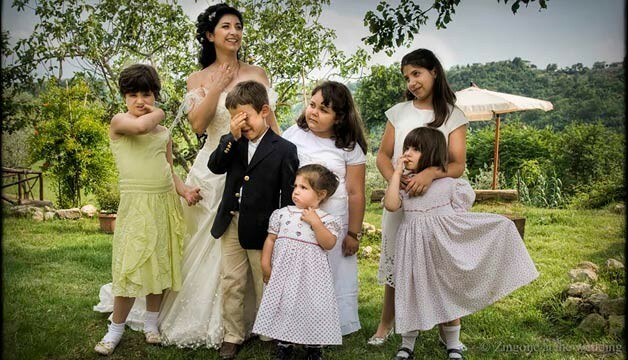 It is a way of photographing a wedding without setting up any of the photos. 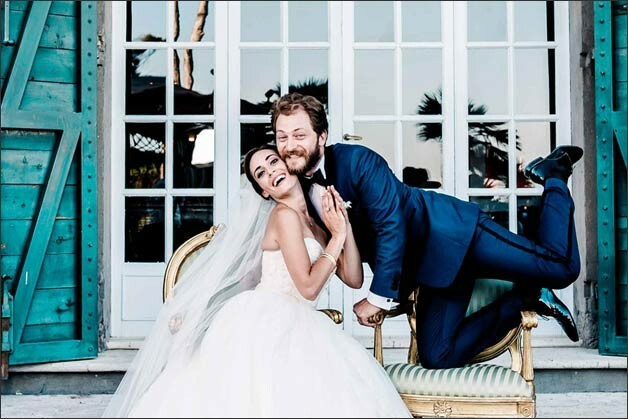 The wedding photojournalist usually arrives well before the bride is dressed and stays until they take last photo of the bride and groom leaving the reception. 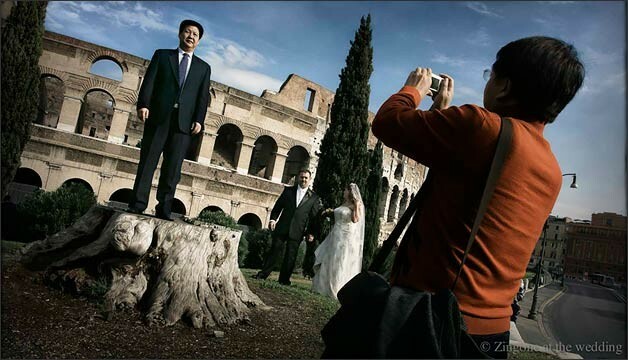 Photographer stays in the background and photographs events as they happen without any prompting. 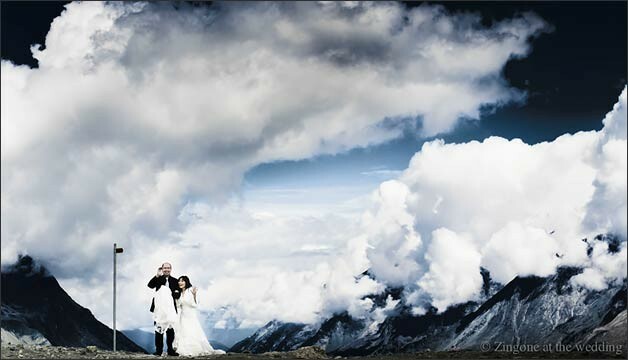 The advantage of reportage photography for the couple is they can spend more time with their wedding guests. 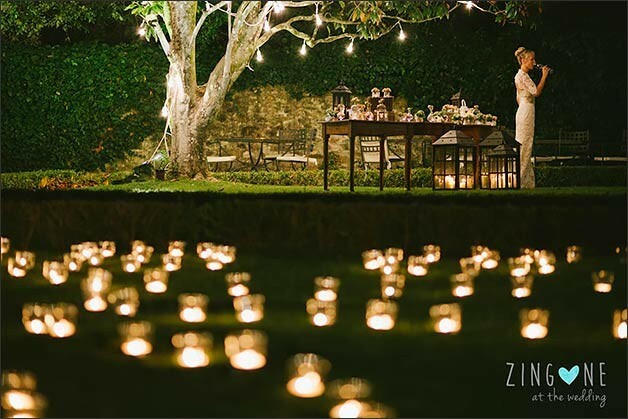 This style shows the atmosphere of the wedding and is non intrusive at all. Pictures are taken in a mixture of black & white and color, telling the story of the day as it unfolds. 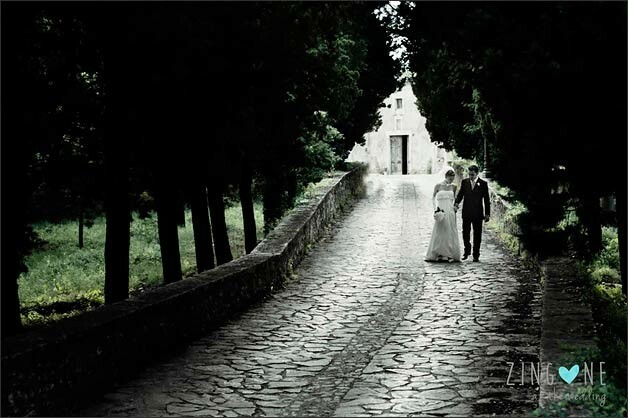 Italian Wedding Photojournalist Alessandro Zingone offer this photo journalistic style for your wedding day in Italy. The aim is to record your day in beautiful, natural wedding photos, so you can enjoy your wedding or celebration day without posing for the pictures. Italian Wedding Photojournalist don’t normally take group photos as these are too staged and often very time consuming and boring for the people involved, its far better to try and capture the natural image. 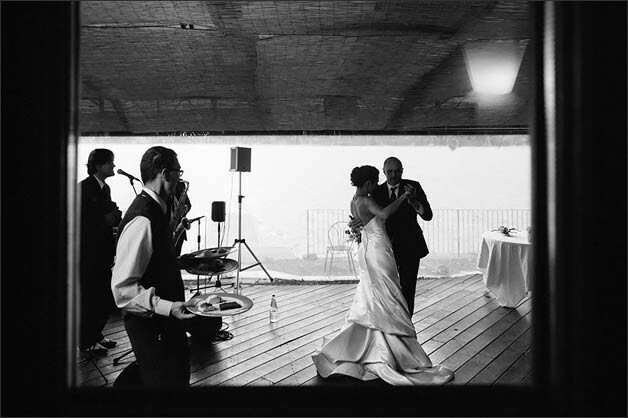 A brand new, fresh and appealing web site where Alessandro Zingone combines an exciting contemporary style of wedding photojournalism with chic Italian fashion photography. In his web site you will find many big format photos that show perfectly his research for the detail and his great creativity. 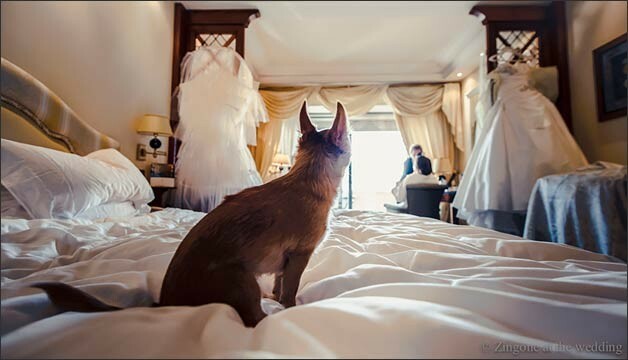 He is a real artist of wedding photography! Alessandro Zingone studio is based in Rome but he happily works all over Italy. 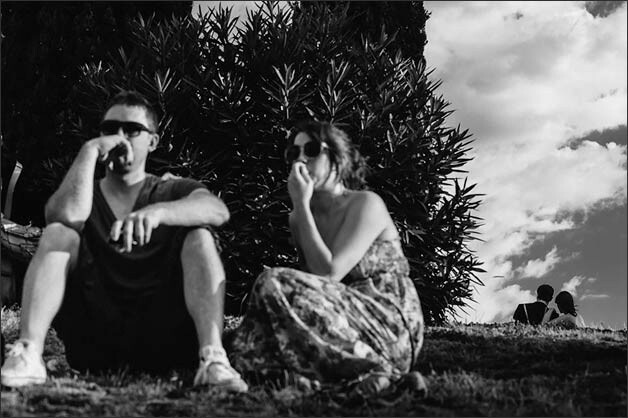 One Response to So what is reportage photography or wedding photojournalism?